Be the First to Latest Presales, Openings & Special Promotions! We help you explore all relevant options without an bias on any particular presale project, ensuring you make an informed purchase decision. We represent you and your interests, not the developer. We gain priority access to the latest presale projects in Greater Vancouver. We have excellent relationships with BC’s top developers and marketing companies to ensure our clients to get their desire property. We are dedicated to help you throughout the entire presale purchase. From searching the right home, in depth review of purchase contracts, deficiency walkthrough of your new property and provide suggestions to outside services such as lawyers, mortgage, inspection and contractors at completion. All compensation our agents receive is paid by the seller, whether a developer or individual property owner. You as a buyer pay no extra fees for our services. You will be the first to get any exclusive discounts and early VIP pricing. 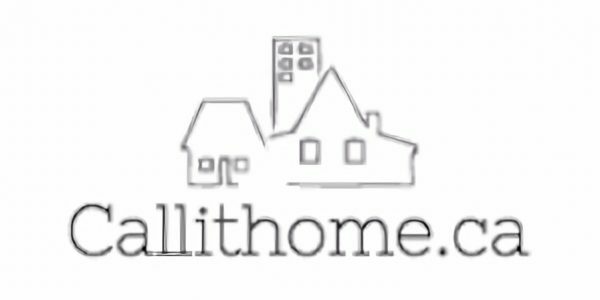 Callithome.ca has a team of professionals we work with include marketing professionals, mortgage experts, lawyers/notaries and home inspectors, our team is also multilingual. These capabilities enable an effective, satisfied buying and selling process.